While it is not an easy job to recover deleted messages from PST file after they are permanently removed from the Deleted items folder, you have a chance to recover such messages. However, the chance is very little and until Outlook does not compress the PST file. Once Outlook has compressed the PST file, there is no chance to get the deleted messages back. 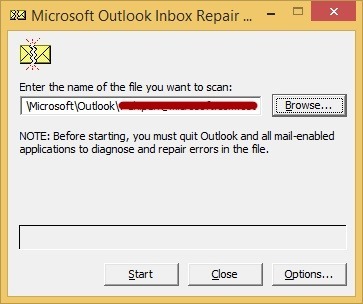 If you do not have time to execute the process demonstrated below or if the process is failed, you can directly go ahead and use Outlook repair tool that repairs PST file and recovers deleted items as well. The number of deleted messages is less. The whitespace (we will understand about it later in this post) in PST is less than 20%. The time of deletion is not much. Outlook PST File is a database in which Outlook keeps all emails, notes, contacts, and other items. Each item is assigned with an index, which points to a location in the database (PST). Until Index is there, you can recover the lost messages. Whitespace has not reached to 20% of the PST size. If it reaches to 20% of the PST size then Outlook will execute Compression on the PST to free the Whitespace so that PST works without any problem. And, once the Whitespace is freed, you cannot recover lost messages. If compression has not been done, then you need to rebuild the Indexes of the Deleted Messages to get them back. Even if you are not technical enough, you can rebuild the Indexes of the lost messages. 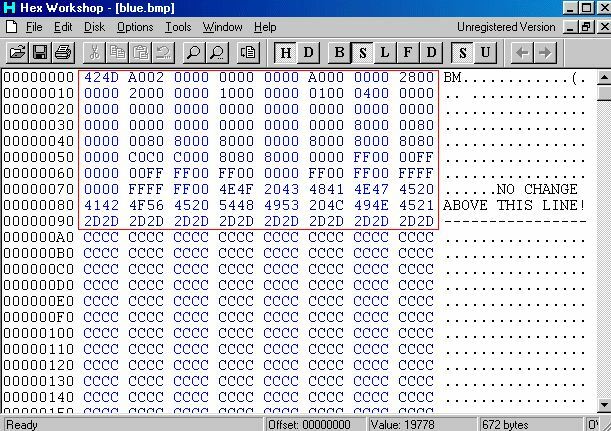 However, for this, you will have to damage the PST file using a Hex Editor. Before you go ahead and use Hex Editor, create Backup of the PST file because if something wrong will happen, you may damage the existing PST as well while losing all of its data. Hex editor is an application that allows you to Open PST file and edit its Hexadecimal numbering. By editing the Hexadecimal numbering, you actually make the PST corrupt. And, once it is corrupt, you can use the free PST Repair called Scanpst to repair it. And, once the PST is repaired, you may see all lost messages back in the Deleted Items folder. 2. Open PST with Hex Editor and delete the Hexadecimal numbers from 7 to 13 positions. 2. Launch it and then follow the on screen instructions to repair PST file. After you have repaired the PST file, open it with Outlook and you may see all Deleted messages back in the Deleted items folder. Scanpst.exe works only on PST file having size lesser than 2 GB. So, if the size of your PST is more than 2GB then simply avoid the above process and rather use a professional tool that helps you to repair PST and recover deleted items even after they are permanently deleted.